Before we go on with our reasons on why you should buy a modem, here's a bit of background on what a modem actually is and does. Short for modulator-demodulator. 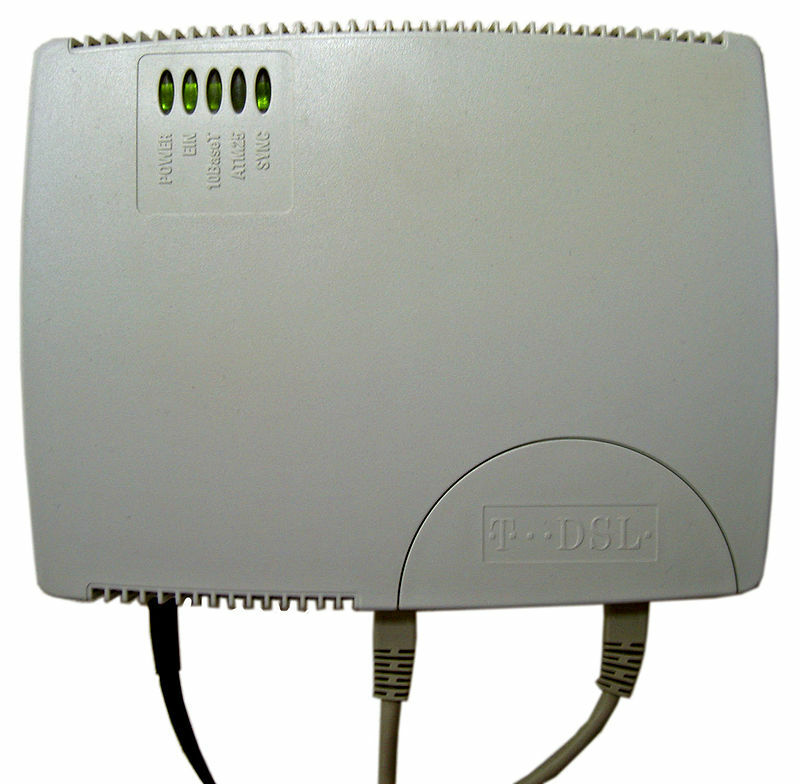 A modem is a device or program that enables a computer to transmit data over, for example, telephone or cable lines. Basically, a modem will allow you to connect to the Internet. 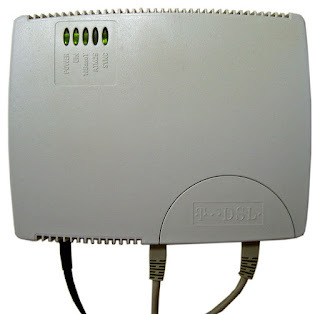 If you want to connect multiple devices and wireless access as well, then you will need to get a router in addition to your modem. Alternatively, there are modems that are built-in together with a router. A stand-alone modem would cost around $50 on Amazon while one that comes with a router would cost you between $90 - $120. 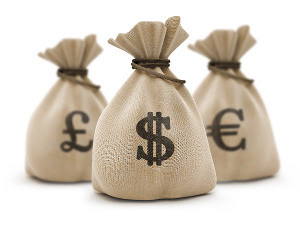 Assuming you pay $10 per month to rent a modem, within 12 months, you would have paid off your investment. Given that modems would usually last you anywhere from 3 - 5 years, that is between $240 to $480 saved. 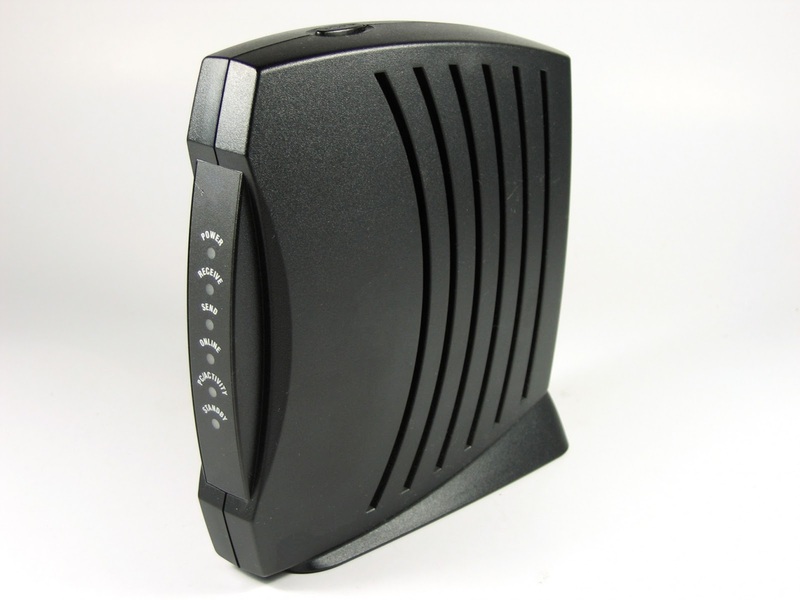 Rental modems have many of their web-control interfaces locked by your ISP. This will prevent you from troubleshooting, checking your logs or even tweaking your settings with 3rd party software. Your rental modem may be an old model that doesn't support the new technology that your Internet subscription is capable of. Most ISPs should upgrade you to a newer modem if that's the case but it's hard to say when. Getting a good modem can mean faster Internet speeds if you're subscribed to a high-speed service. You're not good with technology and don't want the hassle of doing any setup. You're moving house often and therefore changing your ISP. You value the tech support and don't want to troublsehoot. The extra you're paying is effectively for the additional support. We recommend calling your ISP just to confirm that the modems you're looking at continue to be supported. Check out Amazon to see what the prices are like and compare with your local tech shop. From our experience, the prices at Amazon have been lower but again, the main cost saving when buying a modem is versus what you'd pay for in rental fees.